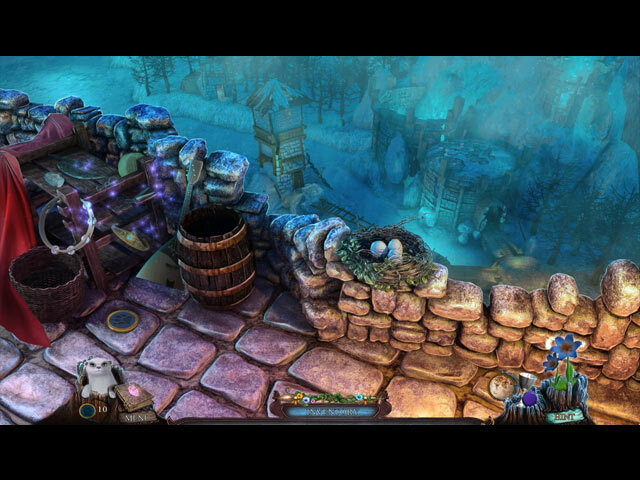 Download Mac Myths of the World: Stolen Spring Game Windows 7 Games! 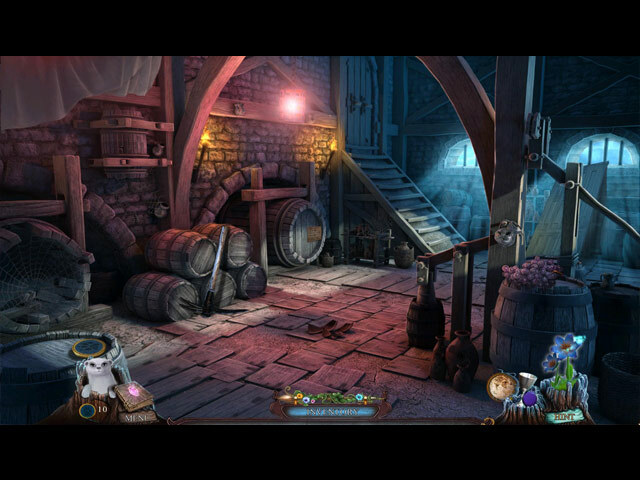 The rich folklore continues with this exciting tale set in an old Slavic land. 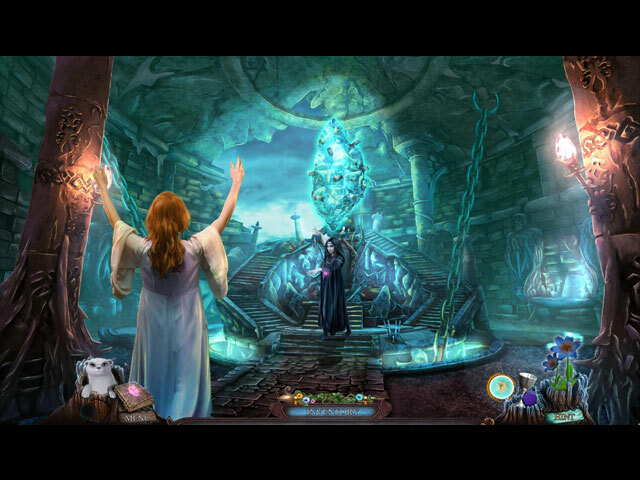 As Child of Spring, can you save the world from eternal winter? A cruel and cold Goddess of Winter has hijacked springtime, and her victim has called on you for help. 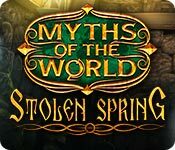 You'll be surprised by what you, a lowly peasant, can do in the face of evil – and what cute little furry friends you’ll meet along the way in Myths of the World: Stolen Spring.